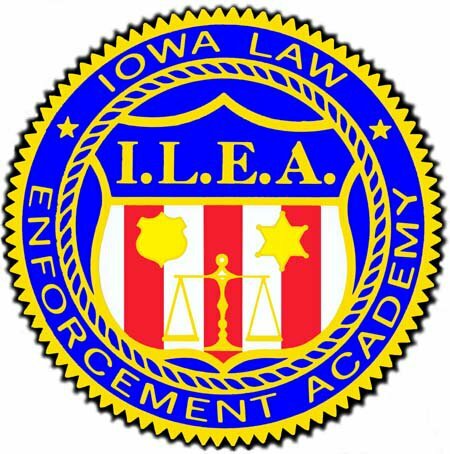 The Iowa Law Enforcement Academy, located on Camp Dodge in Johnston, trains more than 11,000 law enforcement personnel each year. Over the past several years the air quality and issues with mold levels inside the facility have been a source of concern. In addition, issues with the plumbing and HVAC system continue to cause problems. In recent years leaders of the ILEA have started to look for alternate locations for the facility. In an effort to keep the Iowa Law Enforcement Academy in Johnston, Representative Jake Highfill and Senator Brad Zaun have worked to ensure that this facility will remain a part of the Johnston Community. In the RIFF (Rebuild Iowa Infrastructure Fund) fund, the state appropriated $1.4 million for Fiscal Year 2019 and $10.8 million for FY 2020 to rehab the building.